Now a day you just cannot talk about technological inventions. You think of it and great minds are ready to give it to you. Here I bring a list of a few amazing inventions of the year which will change the way you used to work traditionally. 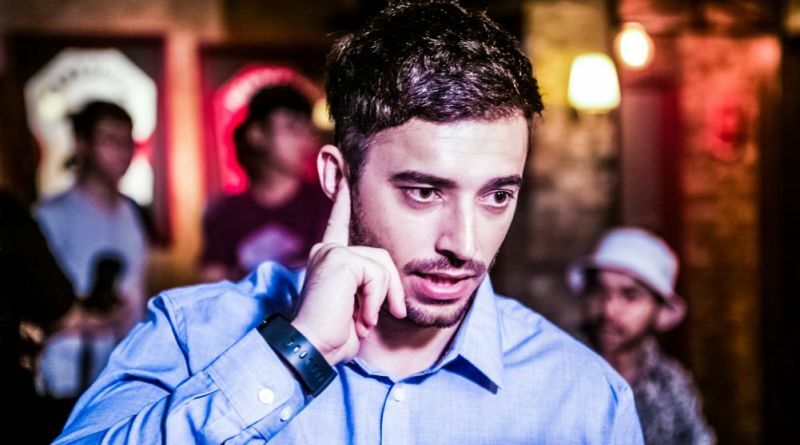 SGNL is a smart strap which lets you talk through your finger. There is no fear of losing a phone in crowded places. 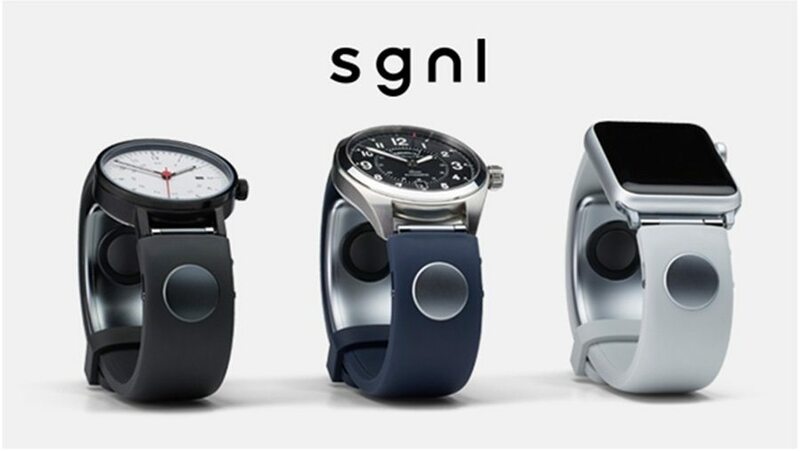 Keep your phone in your pocket, change your watch strap with SGNL and you are done. Your finger will do the rest for you. It provides you call privacy, you can even hear the call clearly in louder places. The strap provides you an option to convert it into an assembled watch and the no watch wearers can wear it just as a strap. Moodo is designed keeping in mind your requirement for different smells for your different moods. It is a smart home fragrance machine which enhances lifestyle. 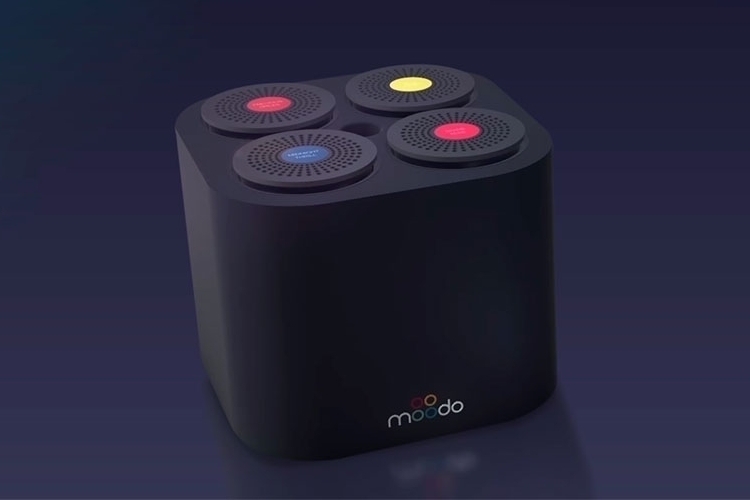 Moodo provide you inspiration to create your own unique scent instantly. You can innovate and invent your own scent with the finest raw materials provided to you in Moodo. Express your environment with your own mood with Moodo. 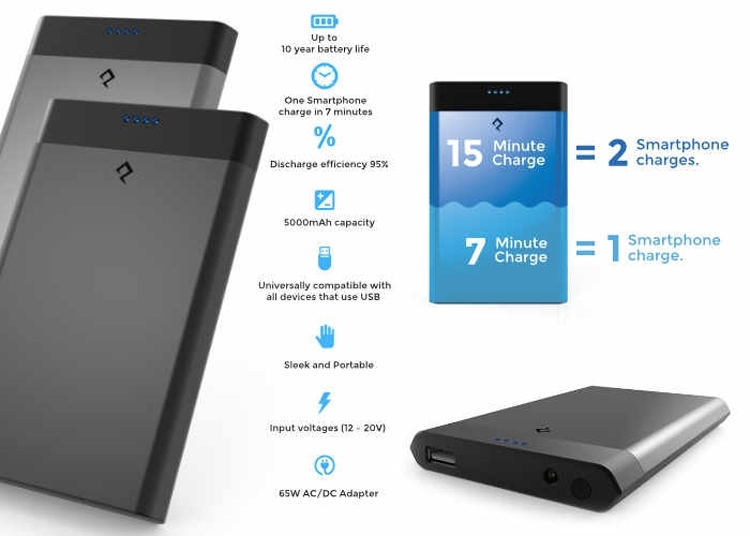 This is the seven minutes power bank for smartphones. Yes just 7 mins and your power bank will be charged from flat to full. This power will always have an emergency power to supply you and it is as compact as it can be. Nitro Q’s battery charges 10 xs faster than normal power banks batteries. It is due to the Nano-particle technology used to produce it which is currently used only in defence, aerospace and racing. Vision Change the fishing world- Perfect combination of virtual reality technology and real life fishing and that’s not all. It will bring revolution in fish catching process. It has maximum operation time of 4 hours. 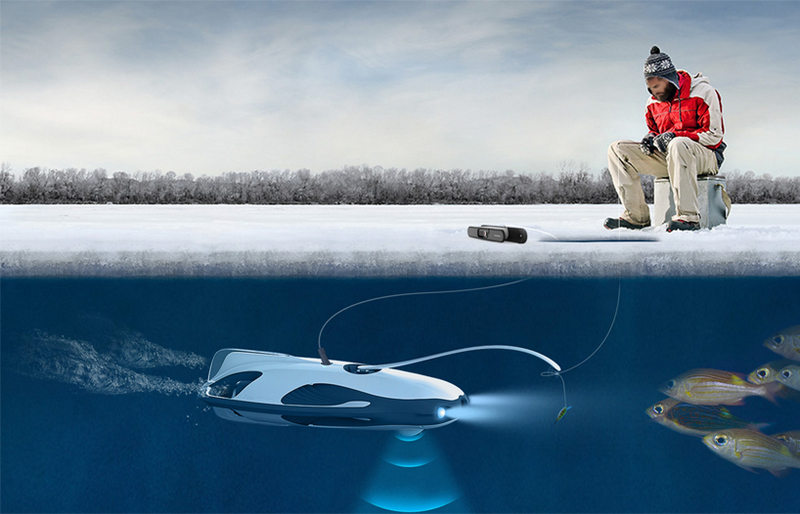 Completely waterproof up to 30 M. provides easy switch between fishing video and shooting mode. Integrated fish luring light. It provides you a chance to visualise your fishing experience. 4K UHD Camera with 100 degree wide angle lens. Provides burst mode shooting. It has Adjustable LED Lighting and Multiple control modes and multiple operating modes. It is stylish and convenient touch pen which will provide you flexibility of a real best quality ball-point pen with rubber on a touch screen. 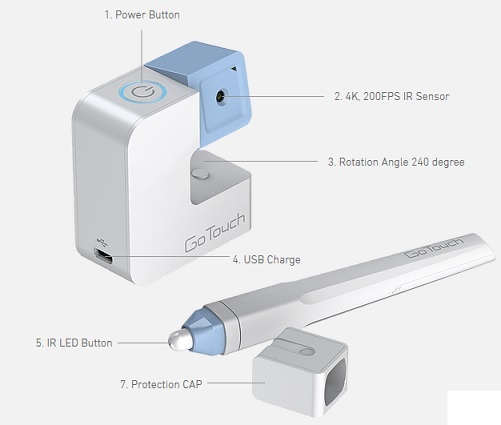 Be it your desktop, iPhone or any other high end touchscreen device this pen is going to change the way you used to work on it before. Till now it is the most valuable touchscreen pen. It is already working successfully in Korea and now they wish the rest of the world to see its miracle. VINCI is a smart headphone and it will become much more to you soon. It is a headphone that actually talks to you and provide your favourite music. You can easily switch between music lists by just one slide. Whatever your smart phone does this smart headphone will do for you. Be it listening to latest news update or guiding you towards your destination, attending calls, listening music and so on. VINCI makes you free from carrying a phone you can talk to VINCI as your friend ask him queries and enjoy. And at last it has a long battery backup and an auto pause mode on which the battery will not be consumed. From camera rolls to digital cameras. Then an era of smartphones replacing camera with their camera features and now another breakthrough with the launch of Moka Cam. It is the world’s smallest 4K life camera. This Cam is so small that you can easily take it anywhere with you. Moka Cam weighs only 79 Gms and the size is 45 x 45 MM. The best part I feel is the magnet behind it and it can be easily stick at a place for recording or taking pictures. 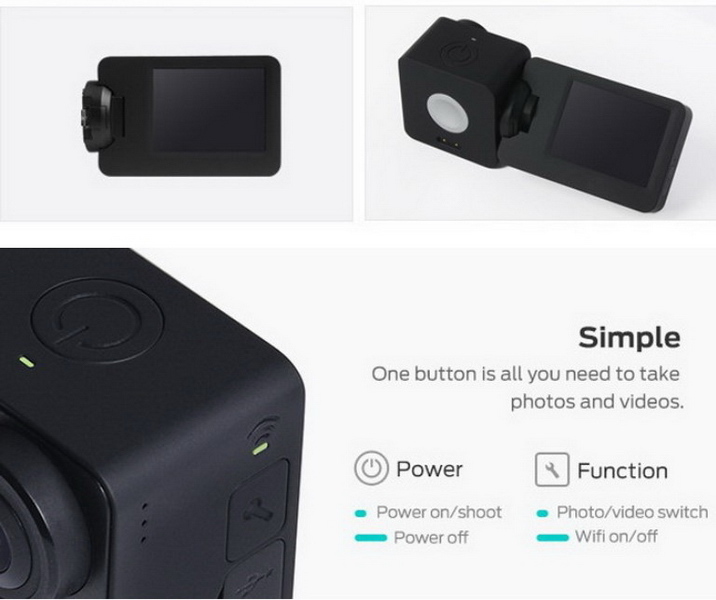 Moka Cam has pushed the image quality a step forward and it is the only camera which rotates. It allows you to transfer your images through Bluetooth. The another advantage is Wi-Fi. Ever thought of a scooter which runs on electricity and yet delivers you great performance? Your dreams have come to reality in form of EON Scooter, this is one of the most technological inventions. 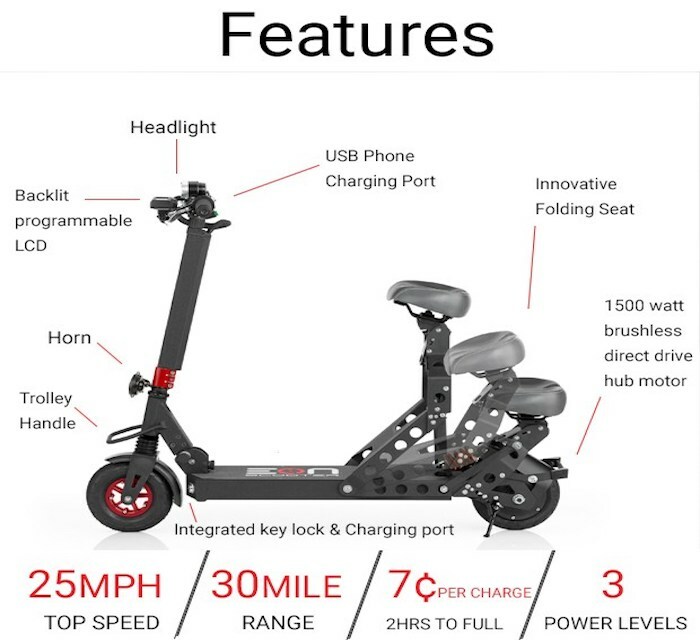 It is fast, innovative and durable electric scooter. This charges itself in just 2 hours and easily runs for 4-5 hours. EON scooter runs smoothly on plains and has 45% hill climbing torque capability. If you are tired of standing on it you can sit as it has foldable seat option. It is so compact that you can keep it in your office, bedroom and where ever you go. Wish to be free from those bulky earphones. Grab this HY and you are relieved from the pain of carrying that bulky earphones. HY is so compact that no one can see you are wearing it. It is an earphone which does not hinder your natural hearing ability. 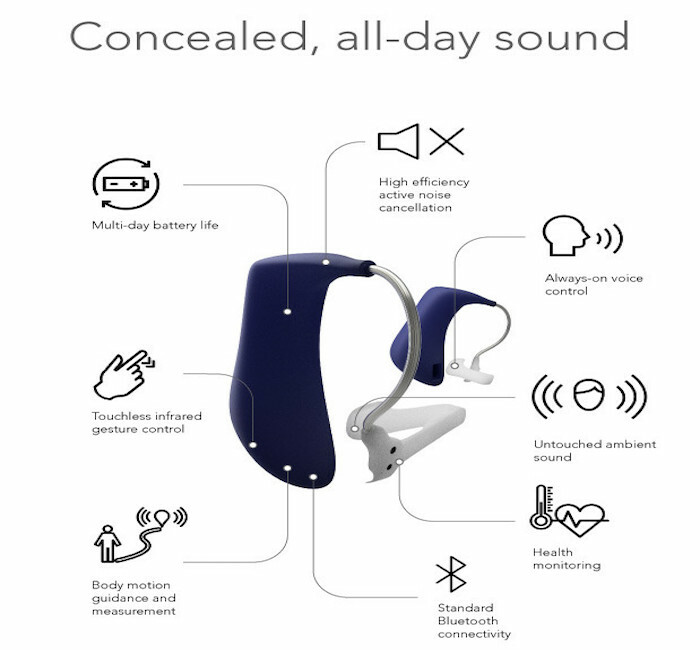 HY has an infrared gesture sensor and simple spoken menu which lets you talk, listen to music and other basic functions just by swiping finger behind your ear. Gifting a pen has always been a good option but what if you have a pen to gift that writes, charges, can be used as a stylus, can clean your screen and so on. Sounds great right? 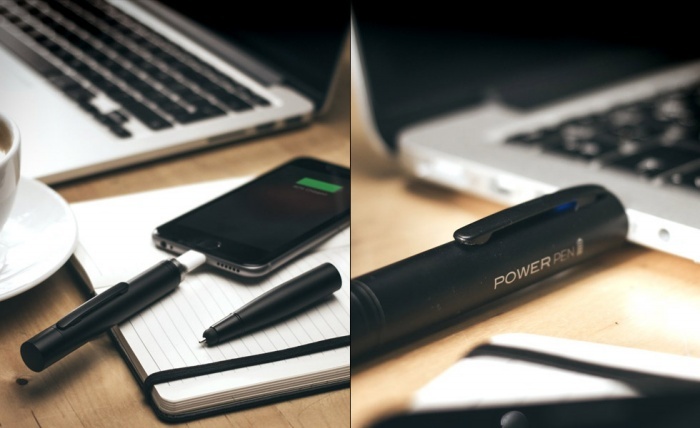 Charge Write is the pen for you. It is a pen, a camera, a charger, a stylus, a flash drive and what not. It is indeed a great invention. Please keep following our blog for more interesting technological inventions and updates.